The recent California drought has brought a new awareness of the true value of fresh water. We've created this repository of articles, videos and how-to tips to help you take charge of your water use, starting now. 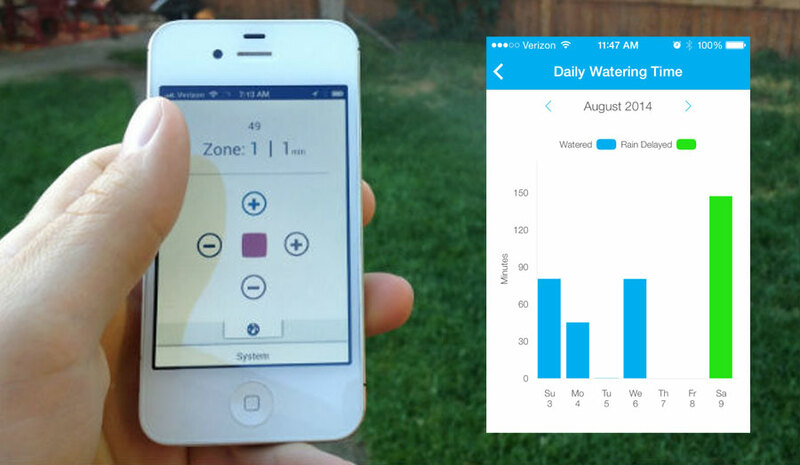 Smart Irrigation. 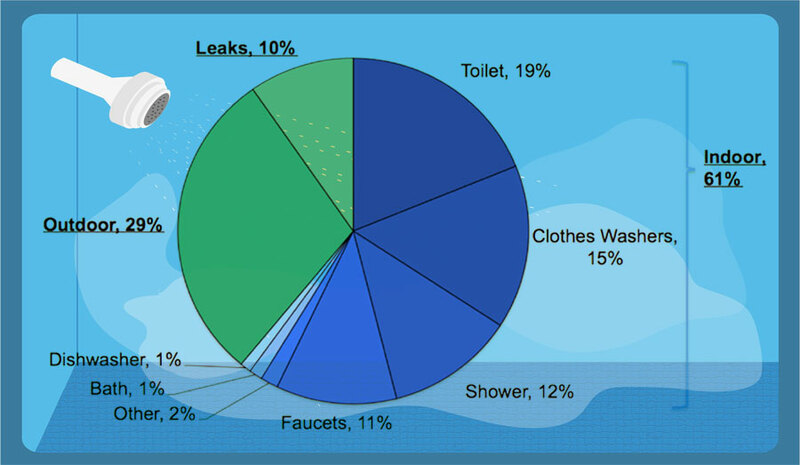 Outdoor water use accounts for 30% of residential H20. By switching to smart controls and drip irrigation, water waste can be drastically curtailed..
Water Misers. 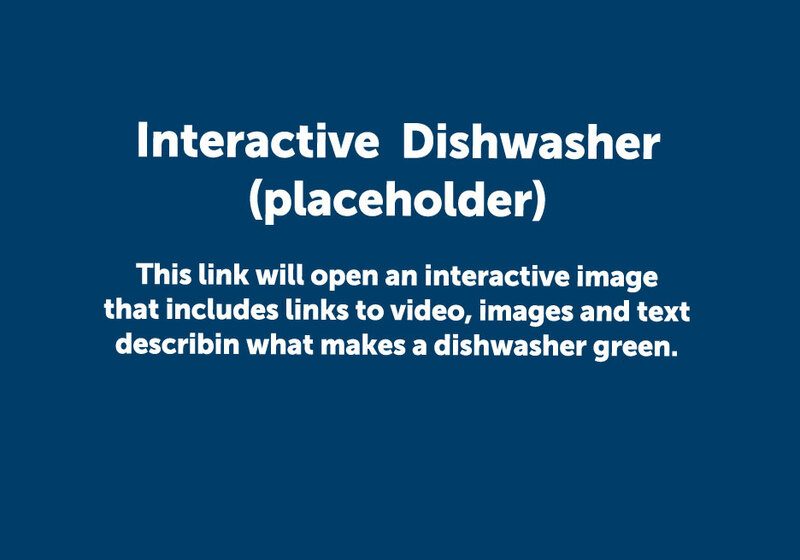 New dishwashers and clothes washers use a fraction of the water required by older models. Select, install and operate them for best water-saving performance. The Right Flow. 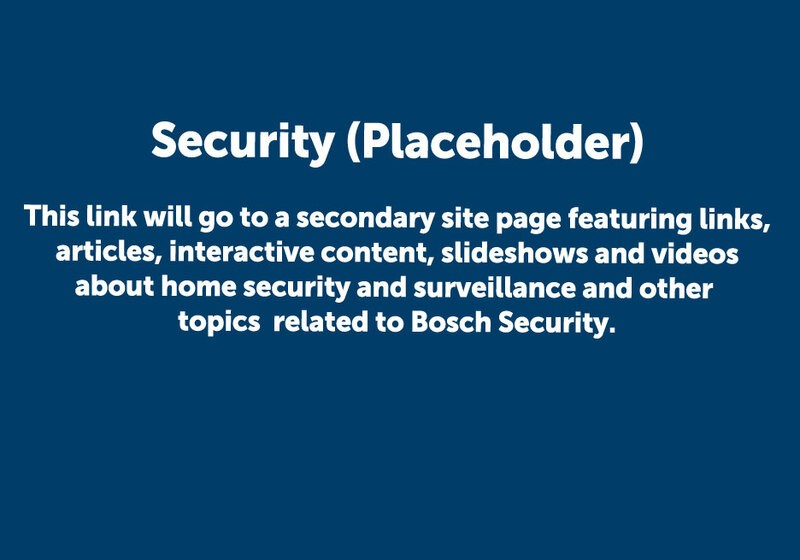 Faucets and fictures are going high-tech. 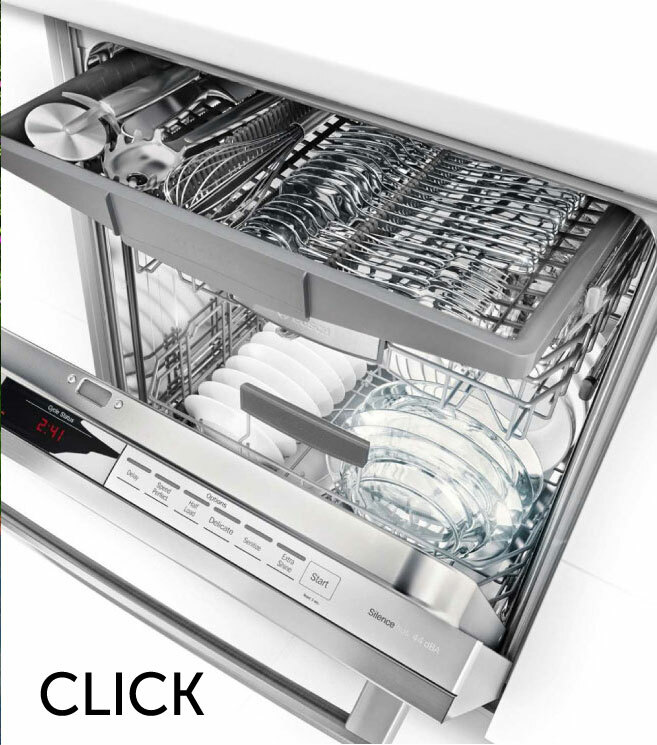 Are you ready for automatic shut off, touch controls, and "forever" clean finishes? Waste Not. Leaks flush a significant amount of energy in homes and apartments into sewage treatment. Here's how to find and finish them. Natural Asset. Rainwater is free for the taking (or should be). Here's how to make the most of this gift from the heavens. In order to conserve and manage fresh water use at home, we need to slow the flow. Lawns and Toilets Use Most. But there are plenty of other areas around the house to tighten up, including leaks. It's important to address the biggest water wasters first. Hands On. 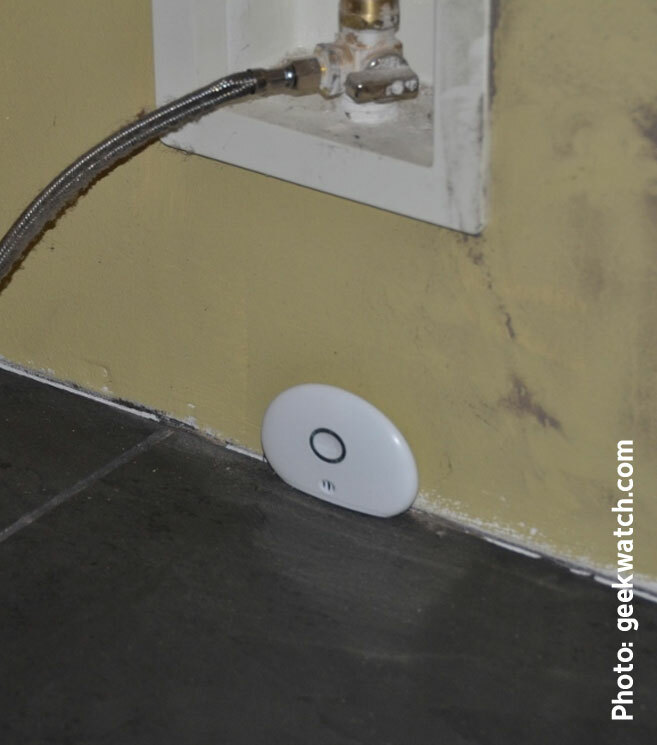 New "intelligent" irrigation controls such as this one from Rachio allow remote monitoring and automatic control of irrigation based on local rainfall and soil sensors. 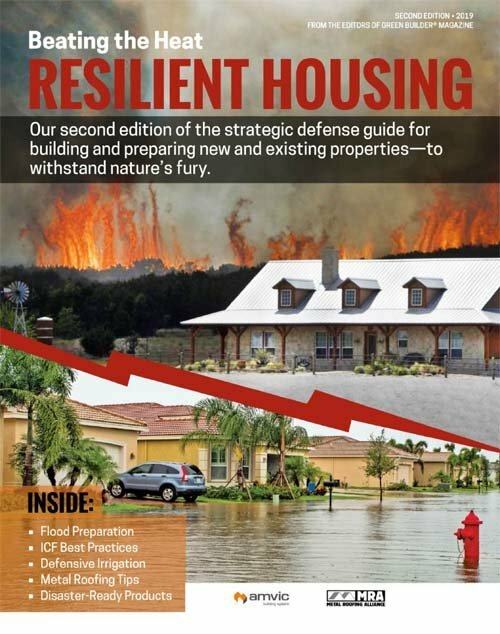 Water Loss and Solutions. 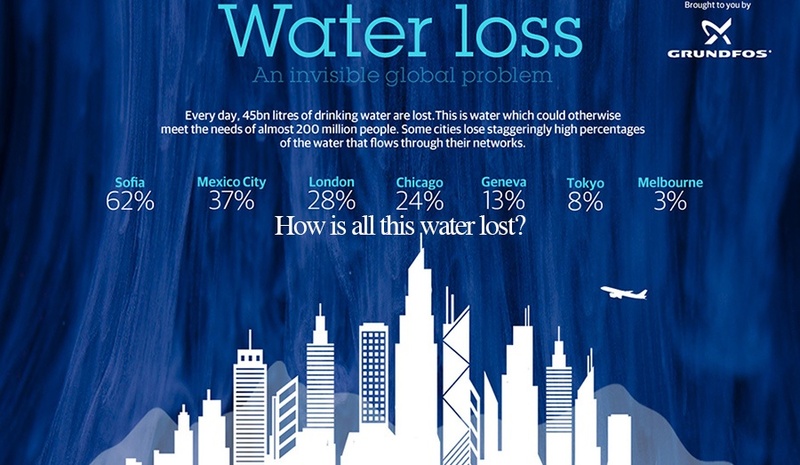 Check out this infographic from Grundfos. 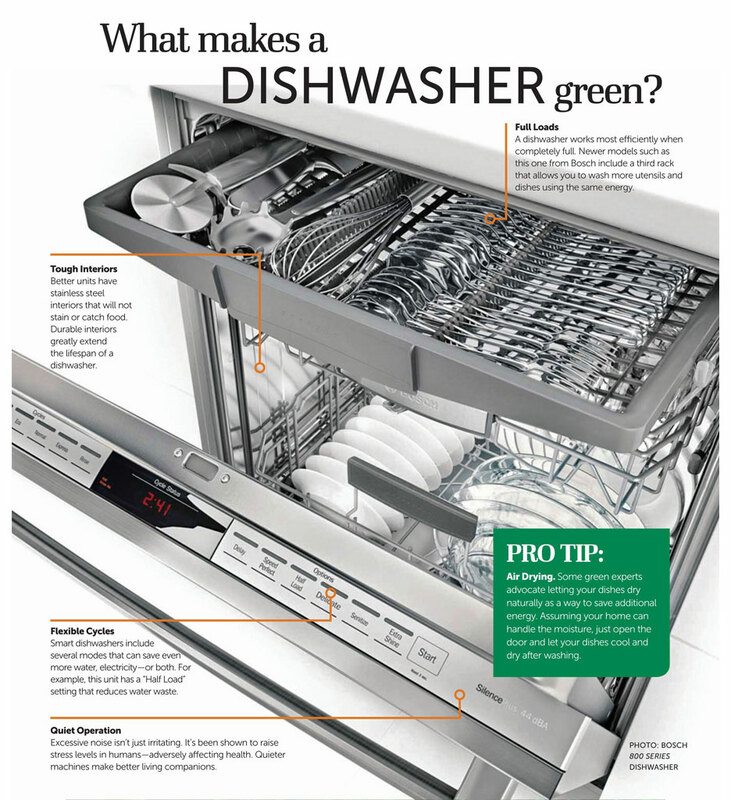 Learn which features impact a dishwasher's durability, water and energy use. Click to expand. 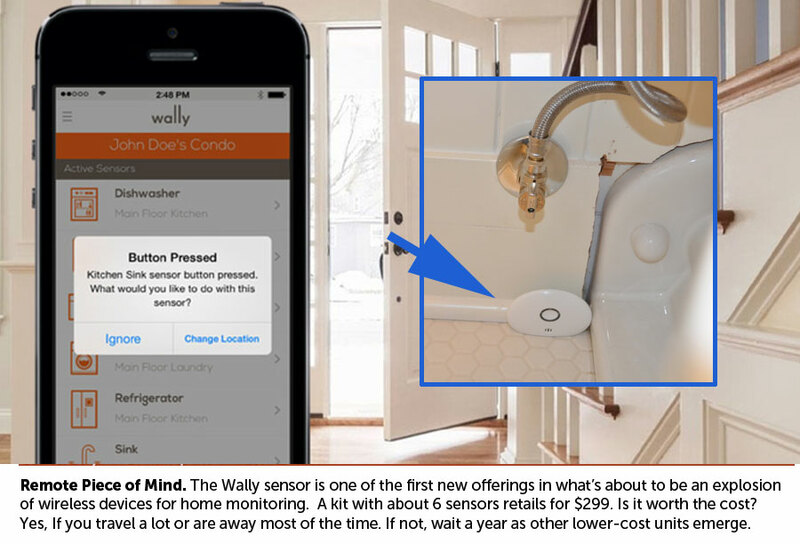 The new "Wally" remote sensor alerts you if a water leak happens when you're away.. 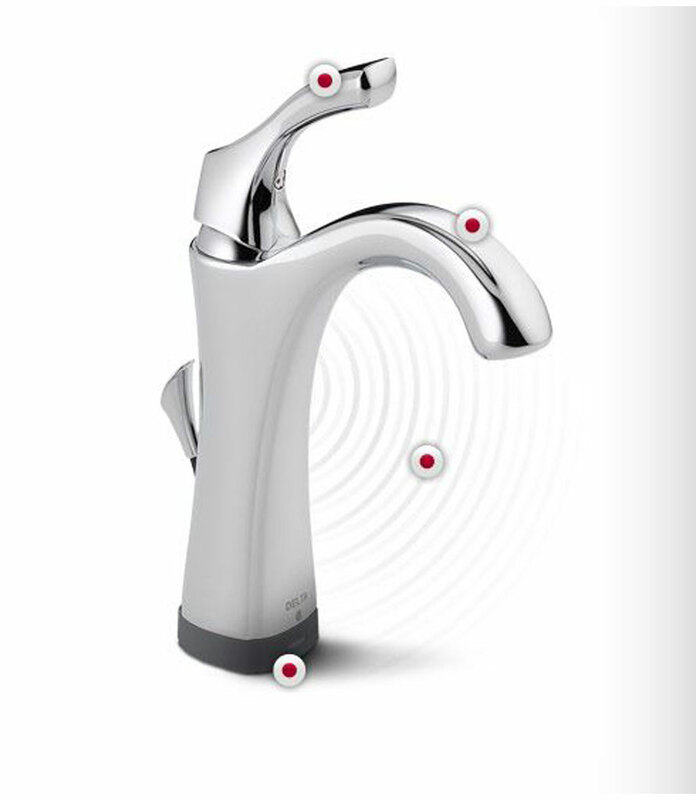 So called "hands-free" faucets can save water, Click for details on this Delta model. 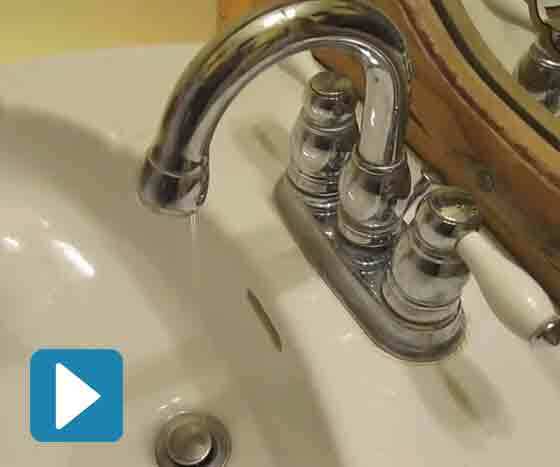 Fix a Leaky Faucet-If you have a few basic tools and a few minutes, you can fix the most common causes of faucet leaks. 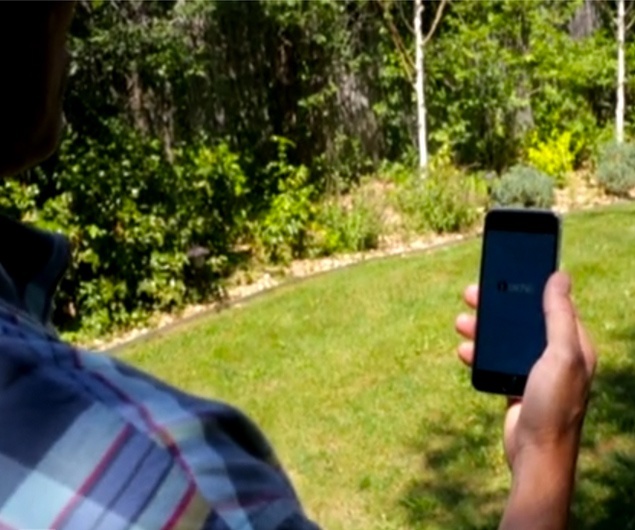 WATCH THIS: Customized watering schedules-reduce water usage for your irrigation system.